We were approached early in 2016 by fund management specialists Burlington Capital with the challenge of producing an overarching brand identity along with further marketing collateral. 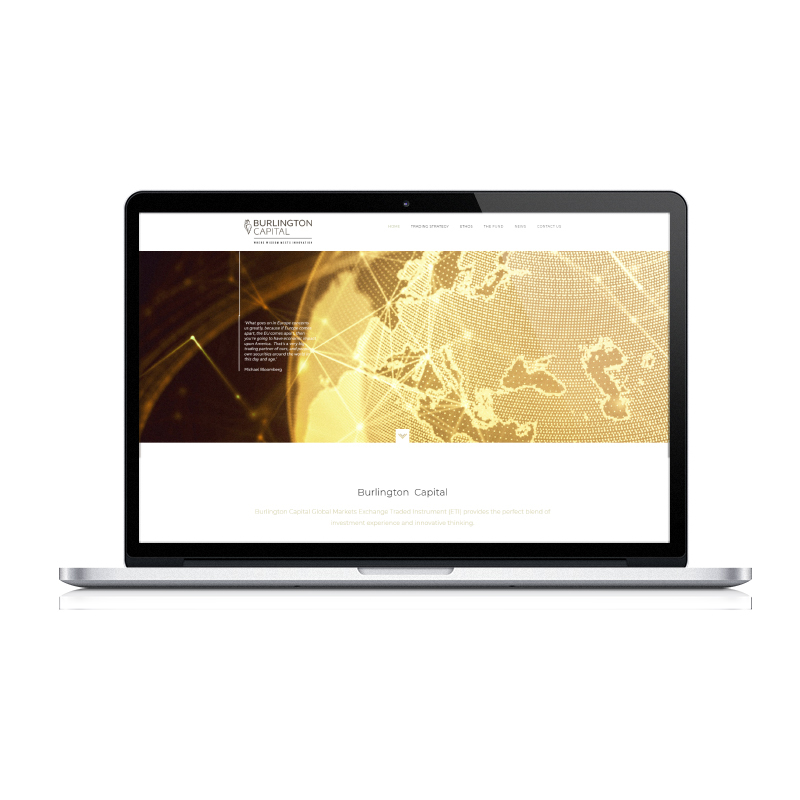 Burlington Capital provide the perfect blend of investment experience with innovative thinking. It’s this fusion of elements that we wanted to explore throughout the branding we created. Each spread of the brochure features an intricate spot UV design to convey a real sense of quality and prestige.